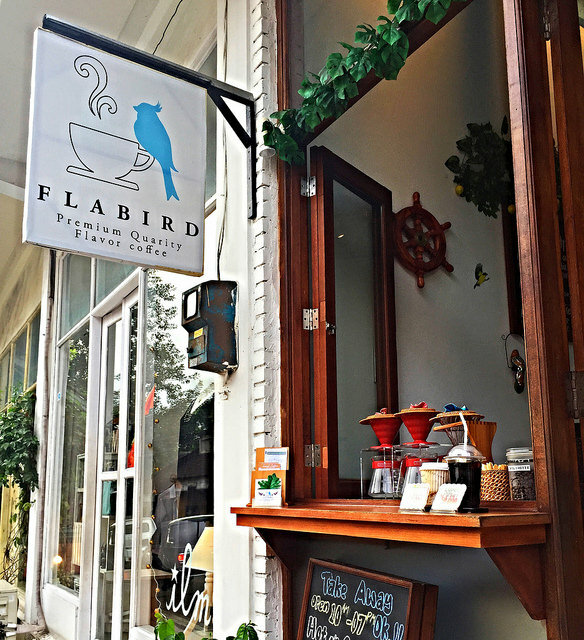 A blink-and-you'll-miss-it coffee shop in central Ubud offering single cup pour overs in the front window. Beans are sourced from all over Indonesia and are roasted on site. Coffee is dark, strong and delicious.